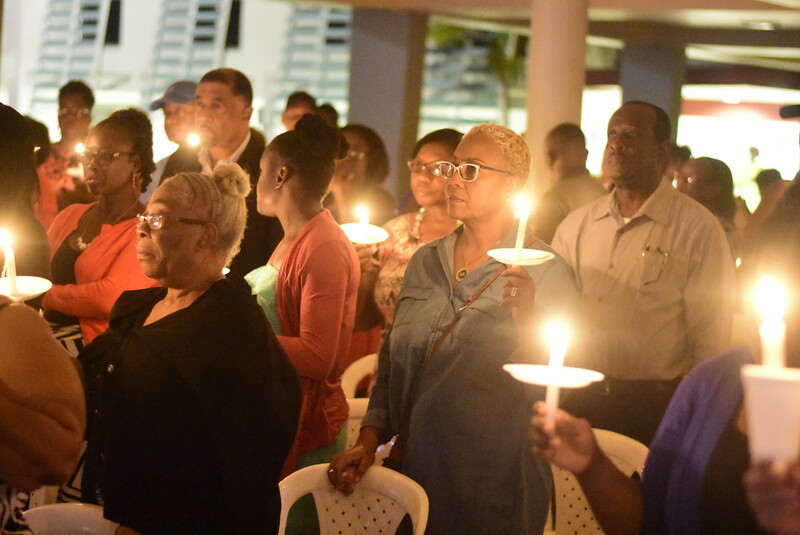 Jamaican businessman, Lowell Hawthorne, was remembered in a candlelight vigil at Undercroft at the University of the West Indies, Mona on Saturday evening. 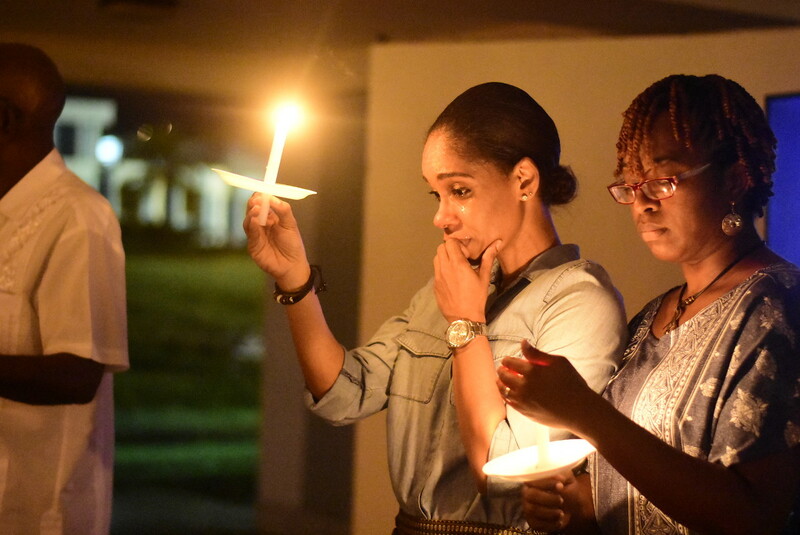 Individuals from all walks of the Jamaican sphere gathered in a sombre mood to talk about Hawthorne, who died, in what the New York police has described as suicide. Among those who paid tribute were academia, family, friends, Jamaican entrepreneurs, individuals from Hawthorne’s high school, Oberlin and the various communities that he worked with. With a gentle solemn music playing in the background, one by one individuals went up to pay tribute to Hawthorne, with many describing him as a kind-hearted person, who took care of family members and friends. Tributes were also done in songs. Individuals who got various scholarships from Hawthorne also praised his generosity and said that without the help, they would not have been able to complete their schooling. Executive Director of the Jamaica Diaspora Institute Professor Neville Ying said he had several interactions with Hawthorne over the years. He said, Hawthorne had acquired good acumen to make a successful business of Golden Krust Bakery. “Spotting business opportunities and going after them with passion, drive, creativity, innovation and resilience and sharing those successes with family, staff and friends in Jamaica and in the host country where he chose to reside, said Ying, a former executive director of the Mona School of Business. Oberlin High senior teacher, Terry-Ann Robinson, said that her journey with Hawthorne started 21 years ago, when she started out as a teacher. She said he was kind with the students at the school looking forward to the scholarships he offered each year. She said he also gave to the school’s track and field team. Denzil King, who received Golden Krust scholarship grant, described Hawthorne as a father figure, who represented a beacon of hope to him. King, said that when he met Hawthorne for the first time, he saw someone oozing benevolence, which is why he will be starting his personal scholarship fund for the next academic year. 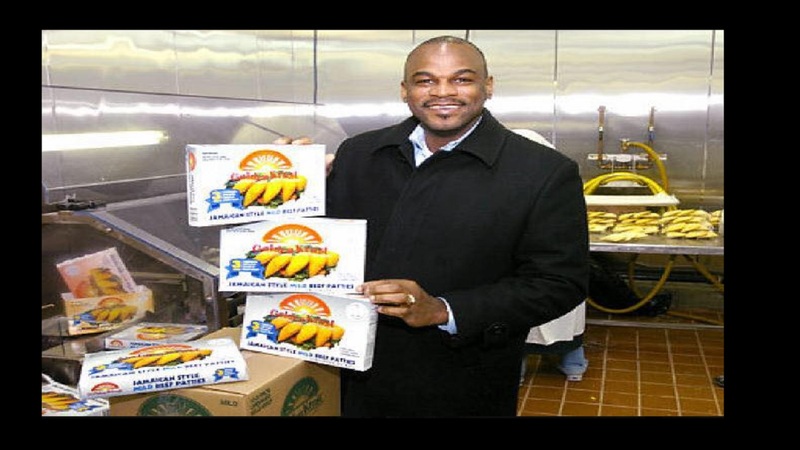 The Jamaican businessman emigrated to the US, where after working shortly in the New York Police Department (NYPD) as an accountant, he started Golden Krust Bakery and Grill, which he modelled after his family business in Jamaica. He turned the entity into an American business empire. 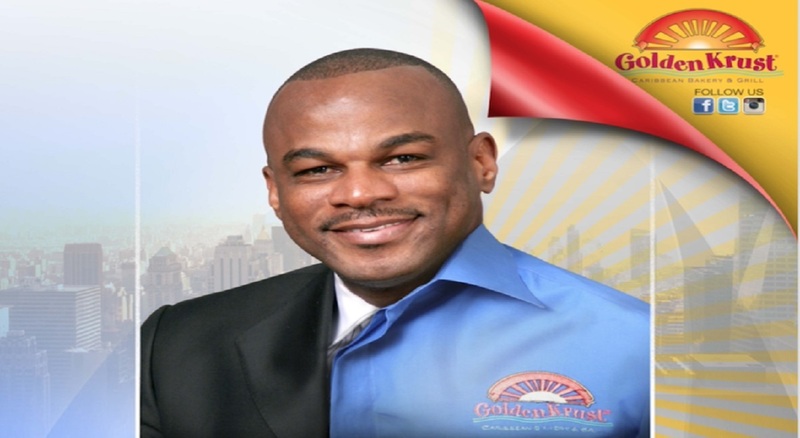 When Hawthorne died, he had over 100 franchises of his Golden Krust Bakery and was a patty supplier to a number of the major wholesale stores in the USA.